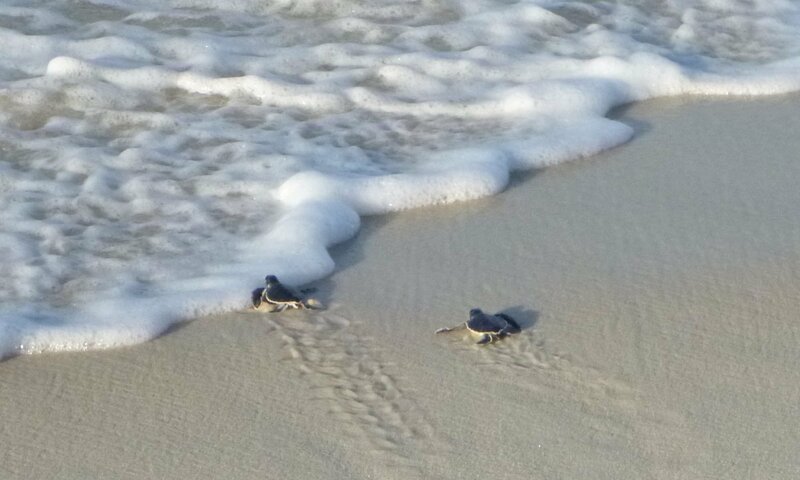 Students from local schools and scout troops are invited to adopt a nest as a way to learn about our sea turtles. This service is offered at no cost and includes a presentation by Turtle Watch volunteers and an invitation to attend the excavation of your adopted nest after it hatches. To adopt a nest, the teacher should send the request to TurtleWatch . We will be in touch with information on nests available for adoption and will schedule a presentation to the students at your convenience. You will have only two days notice of an excavation, so your schedule needs to be flexible. The number of students for the field trip should not exceed 25. Students should understand that the nests may be damaged by Mother Nature. Please do not adopt a nest otherwise.